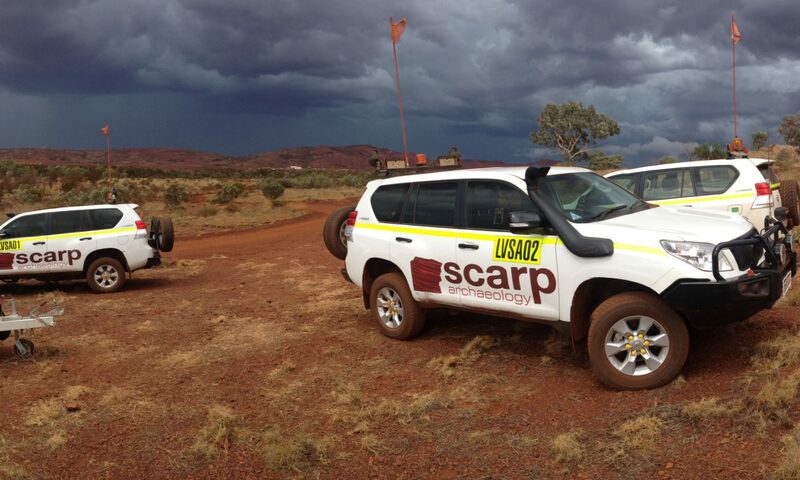 Scarp Archaeology is a leading archaeology and cultural heritage services provider working throughout the Australian region. We are specialists in Indigenous heritage and cultural resource consulting, with an experienced team of professionals providing you with certainty in planning in heritage. Scarp is proud to be partner investigator in the Australian Research Council (ARC) Centre of Excellence in Australian Biodiversity and Heritage (CABAH). We are the only commercial archaeology and heritage company to be invited into CABAH and are a central part of this important research of Australia’s epic past. ABN 67 166 810 662.